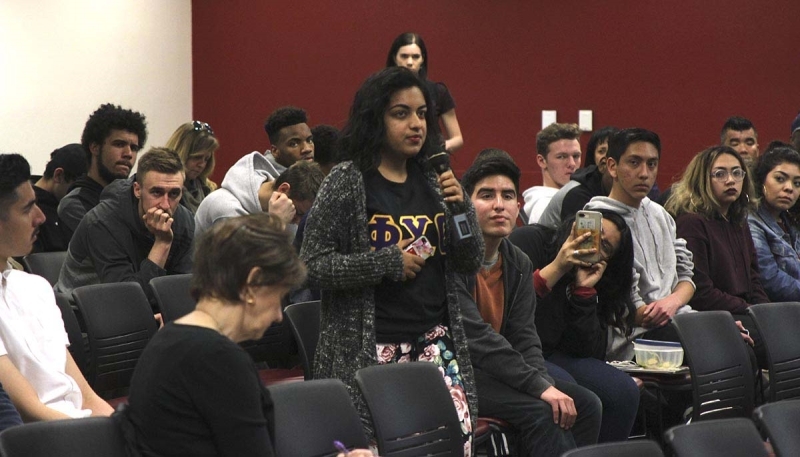 After the Academic Senate approved a no-confidence resolution last December, faculty leaders said in a letter to Chancellor Timothy White that mismanagement by Chico State administrators had gotten so bad that employees “feel a sense of instability and fear” on campus. 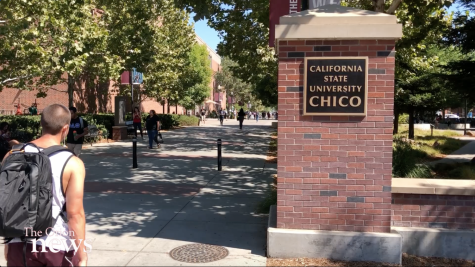 But in the four and a half months since the letter was written, faculty leaders said they are more optimistic about the future of Chico State. 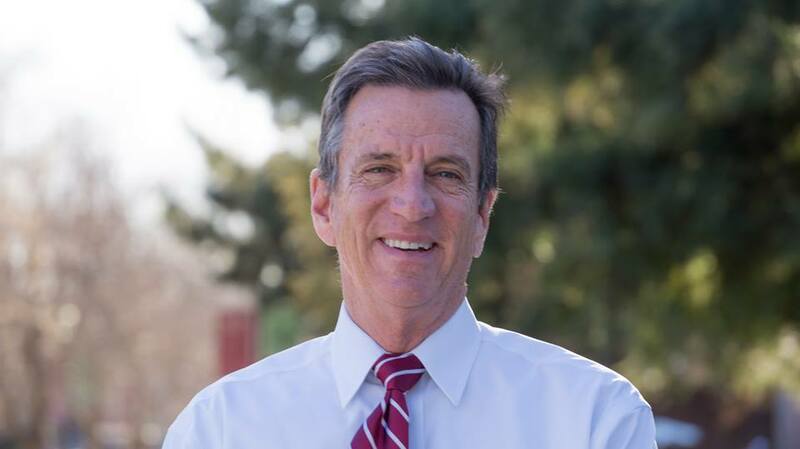 Chico State President Paul Zingg, one of the administrators accused of mismanagement, said the allegations are not true and not based on evidence. “Although this resolution contains very broad, sweeping, and unsubstantiated and vague generalities, it is clear that the authors of the resolution have concerns that need to be respected and addressed,” Zingg said in a letter to the senate on Dec. 8. Zingg, 70, plans to retire in June. 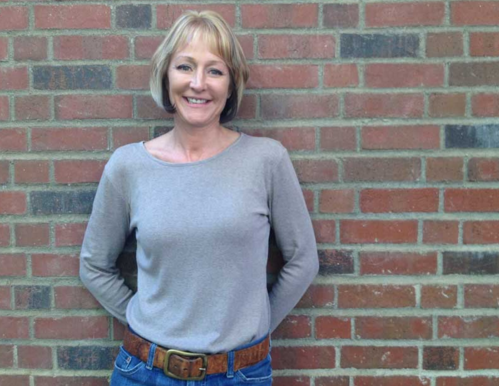 Gayle Hutchinson, former dean for the College of Behavioral and Social Sciences, will assume the presidency on July 1. The other administrators identified in the letter are Susan Elrod, former interim provost and vice president for Academic Affairs, and Lori Hoffman, vice president for Business and Finance. 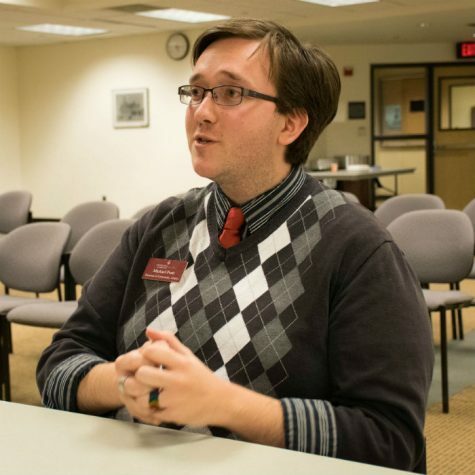 On March 30, Elrod left campus for a position at the University of Wisconsin, Whitewater. She was replaced by Mike Ward, a retired annuitant. 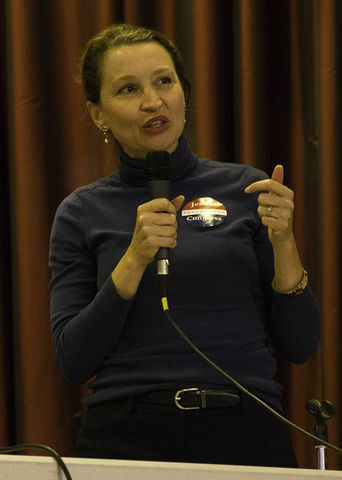 Hoffman has been vice president since 2008. Paula Selvester, a statewide senator and professor in the School of Education, signed the letter along with six other senators. She said she felt a sense of relief and began cheering when she discovered who the Board of Trustees selected for the presidency. 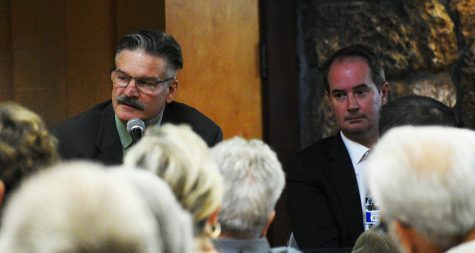 In 2012, Hutchinson was a candidate for the role of permanent provost at Chico State. She was interviewed by the California Faculty Association and asked: What does shared governance look like to you? While Zingg says the turnover of Chico State administrators is normal, the authors of the letter disagree. The letter notes the departures of more than a dozen administrators, including two provosts who resigned unexpectedly. Zingg said in an email that turnover does occur, but that’s not unusual. 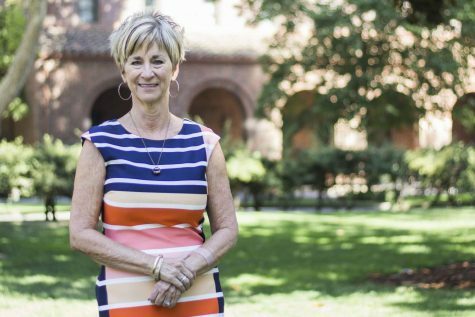 The president then listed himself and three other Chico State administrators who have held lengthy positions, ranging from nine to 13 years. He also said three of the deans who left did so for career advancement. One was Hutchinson. Other administrators may have left for health concerns, family issues, retirement or poor job performance, he said. 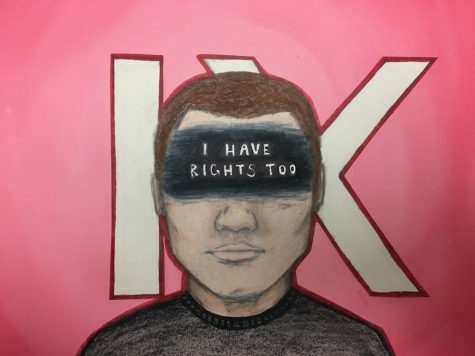 In spring 2014, the letter notes, academic senators expressed the concerns of their constituencies about low campus morale, which prompted them and the president to create a brief questionnaire, meant to gauge the sentiment. In November 2014, The Orion reported about a case of alleged workplace bullying. 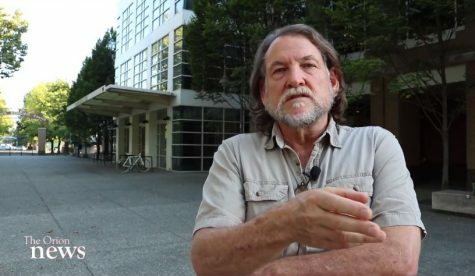 Cynthia Jensen, former manager of Maintenance Operations and Landscaping, filed multiple complaints and alleged she was “tortured, diminished and brutalized” by Hoffman. 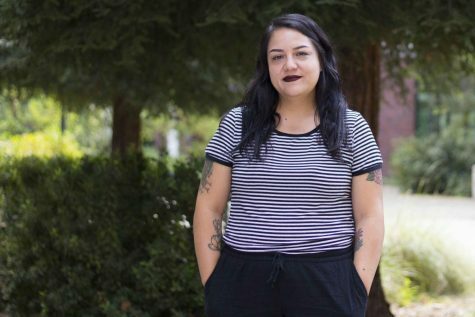 Hoffman denied she had “tortured, diminished and brutalized any member of the campus community,” according to the report. 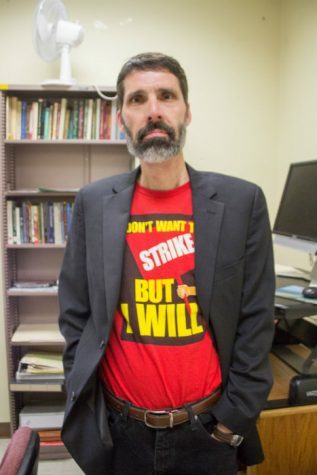 A union steward and supervising electrician in Facilities Management and Services was quoted as saying he had filed more than two dozen grievances against administrators for his staff and himself. Midway through the 2014-2015 academic year, the university conducted a comprehensive campus climate survey. “The results again pointed to a lack of confidence in our senior management,” the letter reports. Zingg said there has actually only been 11 or 12 formal bullying complaints to date, but none of them involve administrators. The claim contradicts both accounts from Jensen and the union steward. “If you look at the record, it’s faculty versus faculty and faculty versus staff,” he said. 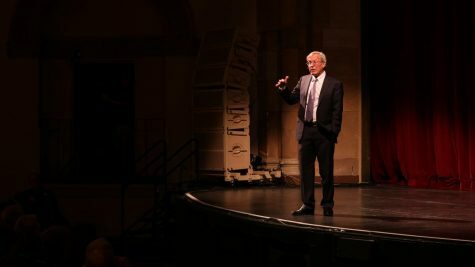 The president said Chico State implemented the first bullying policy in the entire CSU system in 2012. 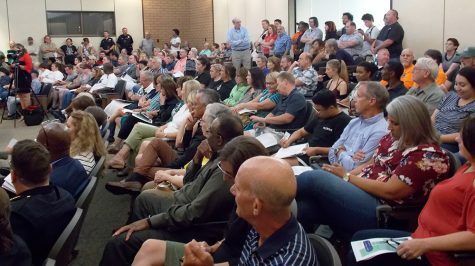 The Policy on Campus Behavior and Violence Prevention was praised by unions and the Board of Trustees, he said. Timothy Sistrunk, secretary for the Academic Senate, said the current policy is generally about violence, not specifically about bullying. Sistrunk said he’s on a faculty, staff and student committee that’s writing a new bullying policy. “There’s a big difference between shared governance and co-governance,” Zingg said. 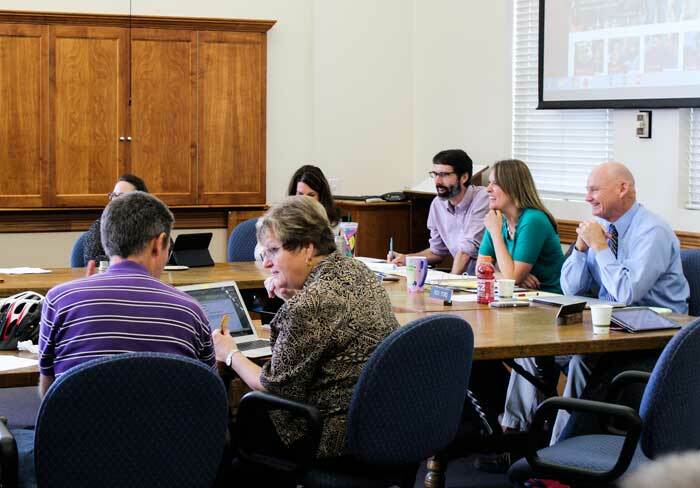 Shared governance acknowledges the role of faculty in certain areas critical to the work of faculty, such as curriculum, hiring faculty and evaluating faculty. The president said co-governance means equal responsibility, equal accountability. He said that structure is defined by the California Education Code — state law. 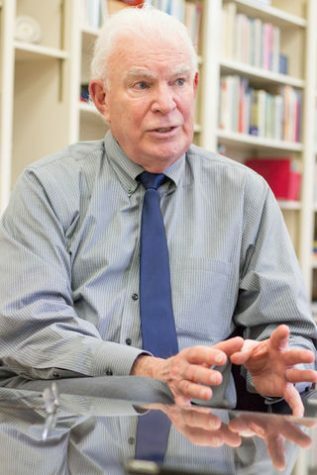 “If a faculty member says, ‘Well, we should have equal responsibility with respect to the budget,’ that’s impossible … There are certainly folks who would like the role of the senate, in particular, to be more in co-governance mode,” he said. 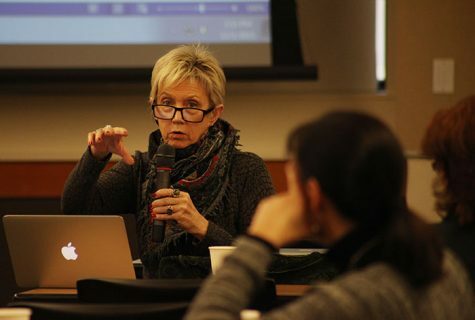 Elizabeth Boyd, chair of the Academic Senate who also signed the letter, said she has hopes for shared governance in the future, despite witnessing a number of academic-related decisions made with little or no consultation of faculty in the past. One of them was Zingg’s decision to appoint Elrod as permanent provost, she said. 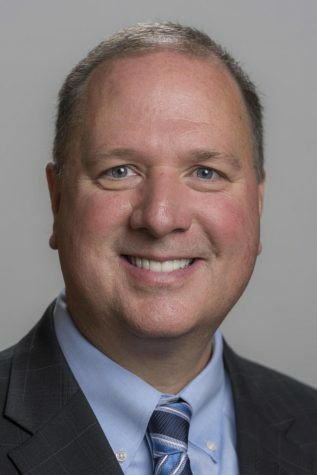 On Aug. 21, 2015, Zingg announced the appointment of Elrod as permanent provost, according to a university press release. By making that appointment, the letter says, the president violated his own executive memorandum. Zingg’s policy is supposed to ensure faculty members participate in the process of selecting provosts, vice presidents and vice provosts. Months later, faculty members expressed concerns over the Academic Affairs budget and a lack of transparency by the administration. Zingg said in his Dec. 8 letter to the senate that Elrod had given a budget presentation almost a week earlier. It addressed many budgetary concerns, he said. Then, on Dec. 10, the senate finally approved the vote of no-confidence in Zingg, Elrod and Hoffman. Academic Senate leaders voted 24 in favor and eight in opposition. 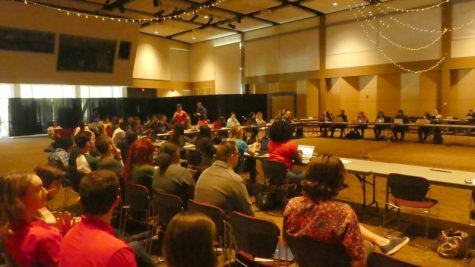 One of two student representatives expressed concerns about favoring the vote, along with three university divisions and others. Rick Ford, vice chair of the Academic Senate, said every faculty and staff member he’s spoken to is optimistic about the new president. Zingg was also optimistic about the university’s future and his successor.